Abdul joined Cincinnati Dental Services in the summer of 2008. A native of Pakistan, he received his dental degree in 1985 from Liaquat Medical College in Jamshoro, Pakistan. 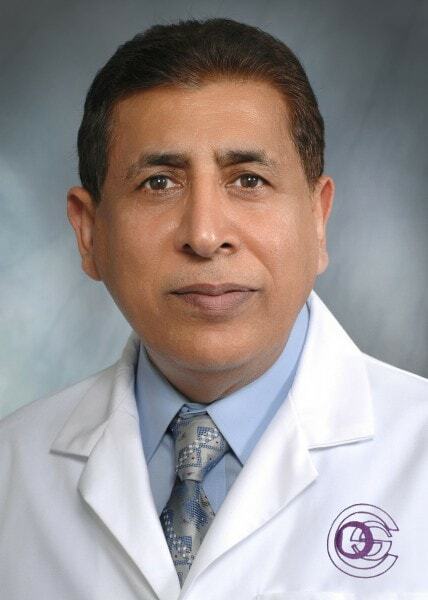 Dr. Abro practiced general dentistry in Pakistan from 1986 until 1997. After becoming a U.S. citizen, he completed a residency in endodontics at the New York University College of Dentistry. He subsequently completed one-year general practice residencies at Miami Valley Hospital in Dayton, St. Lukes Hospital in Cleveland, and SUMMA Health System in Akron. Dr. Abro enjoys provided care in all phases of general dentistry. He is a member of the O.K.I. Dental Study Club. In his free time, Dr. Abro enjoys walking and volleyball. He and his wife and two children live in the West Chester area.